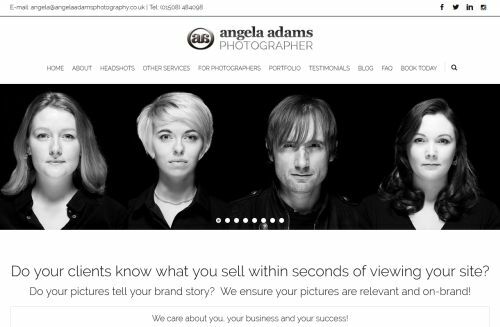 Angela Adams FSWPP Master PhotographerThis shows the qualification attained by Angela Adams within the SWPP and associated societies. Photography has been a part of my life since the age of eight when my father bought me a Brownie box camera. 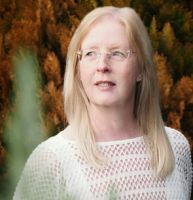 My other passion is writing, so over the decades I've combined both in my career, providing non-fiction copy and associated photographs for local and national publications, county magazines and websites. Time hasn't lessened the buzz of taking pictures. For me each photograph I shoot tells a story, recording an emotive slice of life that captures the very essence of the people and places pictured through innovative portraiture, photojournalism and black and white processing. I believe each photograph should stand-alone and possess integrity. Over the years I've developed a style which has won a selection of awards, of which I'm particularly proud.